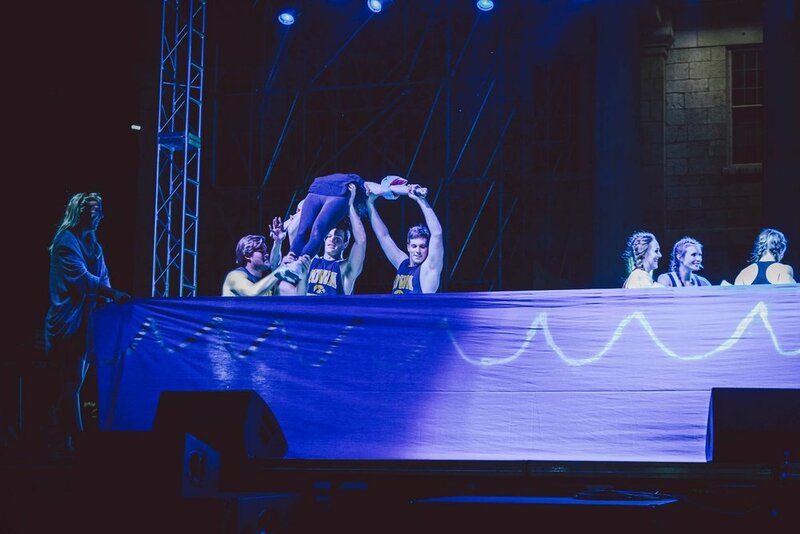 We had a blast with our partner Phi Kappa Psi during Homecoming week, as all of the events of brought us together to compete in various events across campus to try to win a title as Homecoming champions. All week we ran to various events, from causing an uproar at Ruckus at the Rec in Tug-of-War and Dodgeball to becoming the champions of Iowa Shout, we did it all. 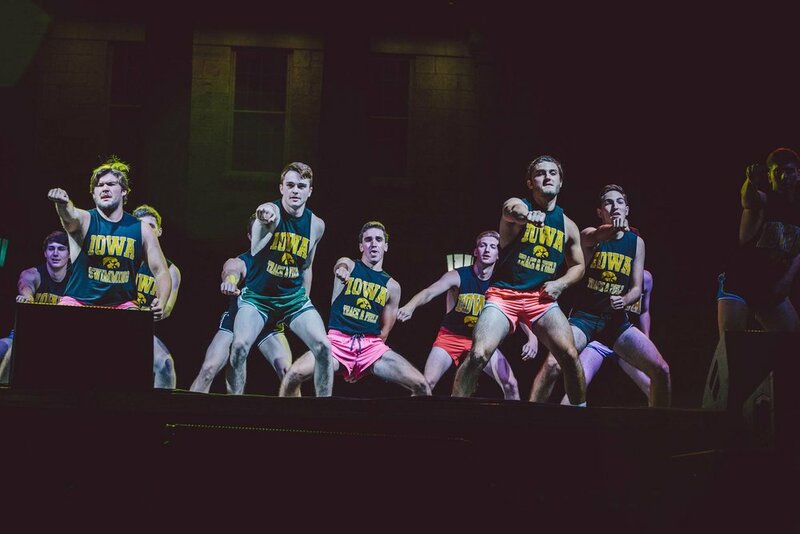 A major highlight of this year’s Homecoming week was winning the title of champions of Iowa Shout. The dancers that participated in this event underwent weeks of practice after class, complete with flipping routines and learning how to quickly form a team of trust and support that can hit every beat with authority. We were so proud to have Kelsey Lox and Megan Major on the Homecoming Council! They worked so hard and helped pull off such a successful Homecoming Week. We were also so incredibly proud of Ally Orwig, for receiving the prestigious honor of being name to the University of Iowa's Homecoming Court! We had an absolute blast with each other and were thrilled to place 2nd Overall at Homecoming. We could not have done it without our fearless leaders Jenna Heeren and Hayley Wilson! Homecoming also draws our amazing alumnae back to us for the weekend. Though we are constantly excited for new members to join our chapter, we always miss seeing our Sisters who have graduated and become alumnae. Being able to cheer on the Hawkeyes on Saturday morning together with old and new Chi Omegas alike is truly a wonderful experience. The alumnae love to come back home and relive their time in Chi Omega, as a few of them reflect on below. Lauren Cummings (Graduating Class of 2016): “The best part of coming back to Iowa City last weekend was being with all of my favorite people again! I never realized how much I love Iowa until I had to leave it when I graduated last May. Honestly, it feels like my second home. And we all know that the real world doesn’t compare to those 5am wake up calls on Saturday morning." Lierin Seavey (Graduating Class of 2015): “I love coming back to Iowa City and simply walking around downtown with my best friends. It’s hard not to get nostalgic in the Ped Mall as we pass by our favorite spots, each of us recalling an old story to laugh about as we go. Grabbing dinner at The Mill is a must every time we are in town, and each time we are here with each other, we are reminded of our unbreakable bond rooted in Chi O."